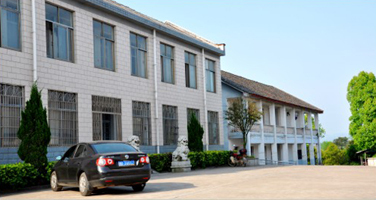 ZHUZHOU SHINERAY TEXTILE CO.,LTD. Was established in 2006 and located in Hunan Province, with an advantageous natural condition for growing ramie ever since the ancient times. The company is dedicated to meeting customers’ demands with pragmatic sprit, creating brilliant achievements and leading the trend of Chinese textiles industry. For the moment, DO-ING is devoting itself to create a corporate group. The company engages in ramie and linen textile weaving, dyeing, garments production line, selling, designing and innovation, which is fully equipped with a suit of advanced equipments. Are we trader or manufacturer? 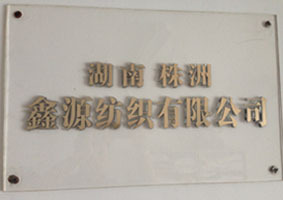 The head office is located in Changsha, the capital city oh Hunan province. Hunan is in the center of China, it’s about 1.5 hour air way from Shanghai, Guangzhou or Beijing.